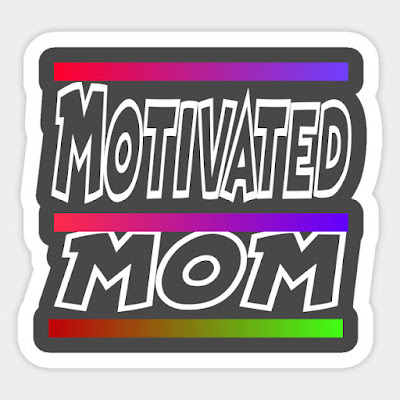 The song must go over how a mother gets motivated (coffee, morning exercise, a motivational fast song, etc. ), what she typically does while motivated and etc. Depictions of mothers acting motivated, doing motivational tasks, are to be shown in the music video. 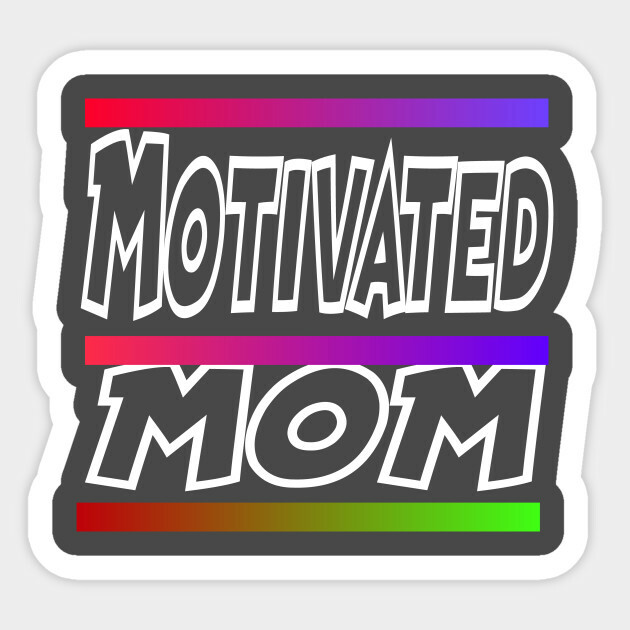 Labels: mom, mommy, mother, motivate, motivated, motivated mom, motivated mother, motivation, motivational, parody music, Son of W.A.Y.